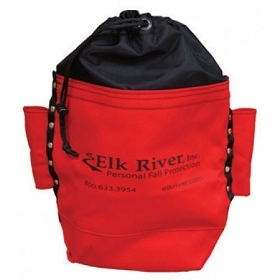 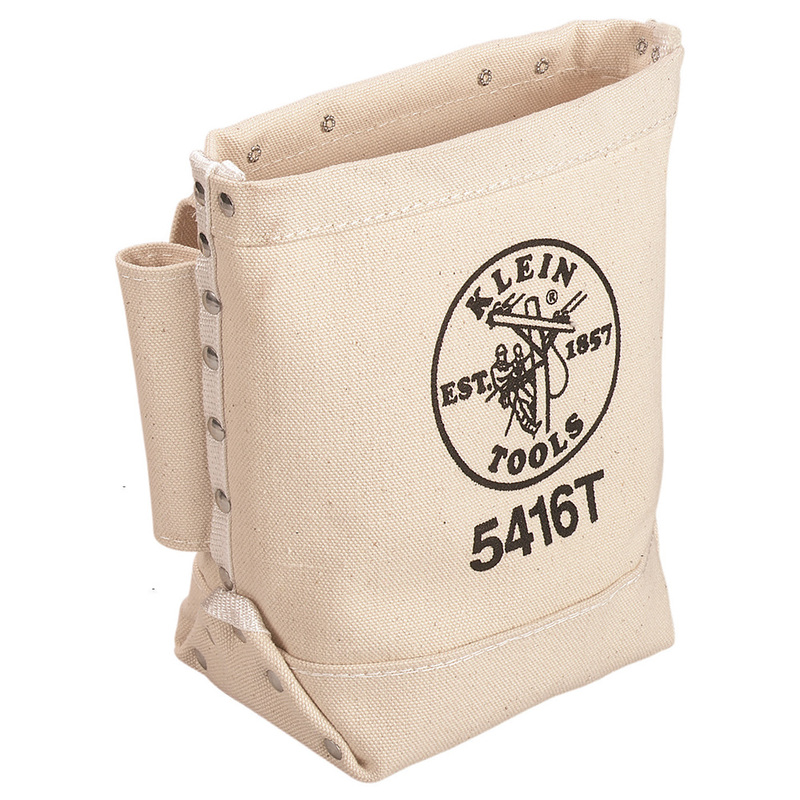 The Klein 5416T bull-pin and bolt bag features superior durability and quality construction. 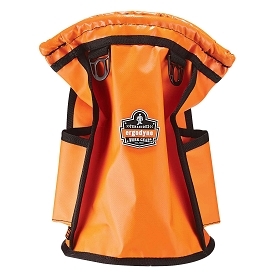 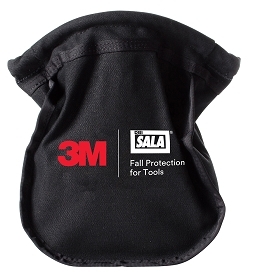 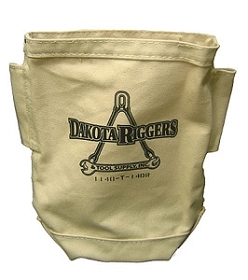 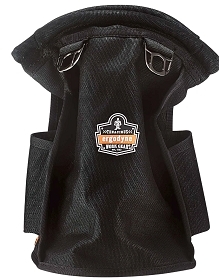 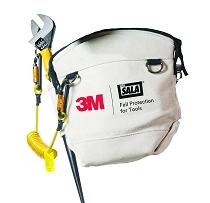 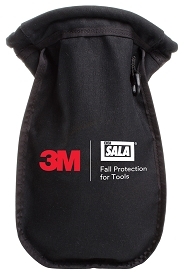 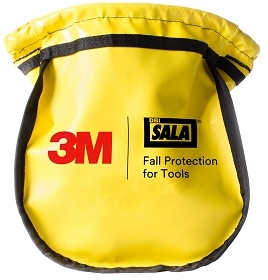 Great for lineman and iron workers, this bag is constructed from ultra strong canvas and assembled with rivets. 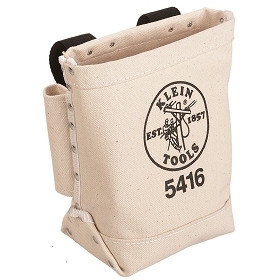 Klein is the most trusted name in tool bags and they continue to build on their well earned reputation by turning out products like the 5416T bolt bag.